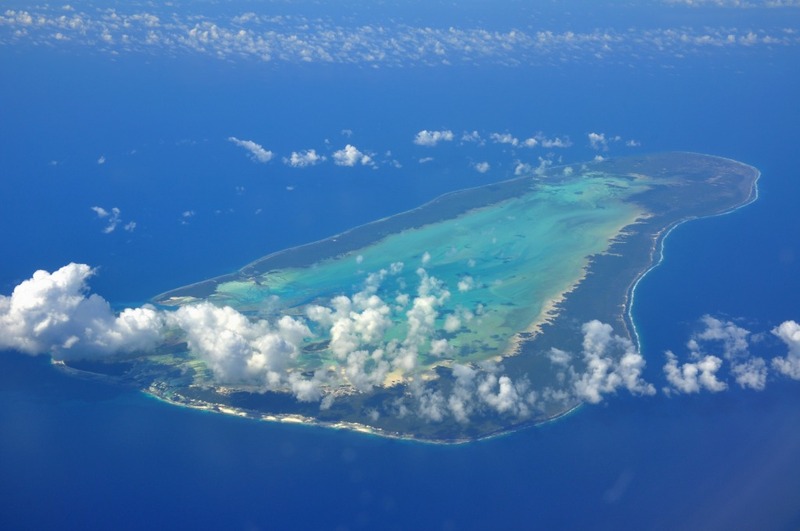 Aldabra Atoll, located far west of the main Seychelles in the Indian Ocean, is one of the world’s largest coral atolls, extending roughly 22 miles (35km) east to west. The atoll comprises four large coral islands which enclose a shallow lagoon. The group of islands is itself surrounded by a coral reef. It is a UNESCO World Heritage Site for its size and important as a protected habitat for diverse landscapes and extensive land and ocean wildflife. It is the home of the giant land tortoise, while ocean life, including tiger sharks and manta ray, are common. See all hotels in . Aldabra Atoll is comprised of four large coral islands which enclose a shallow lagoon; the group of islands is itself surrounded by a coral reef. It is one of the largest atolls in the world. There are permanent facilities, so diving must be by hired boat. Due to difficulties of access and the atoll's isolation, Aldabra has been protected from human influence and thus retains some 152,000 giant tortoises, the world's largest population of this reptile. The least-disturbed large island in the Indian Ocean, Aldabra is of outstanding scientific interest. It is the only place in the world where a reptile is the dominant herbivore. The island's isolation has allowed the evolution of a distinct fauna, with two endemic birds (Aldabra arush warbler and Aldabra drongo) and another 11 birds that have distinct subspecies (showing evolution in action); among the most interesting is the Aldabran white-throated rail, the last representative of the western Indian Ocean flightless birds - all others have gone the way of the dodo.